One-day trip to discover the Valley of the Temples in Agrigento, included in the UNESCO World Heritage Site list, and the suggestive Villa Romana del Casale, famous for its many mosaics.  Your driver will wait for you at your hotel in Catania and will take you to the places you are going to visit. 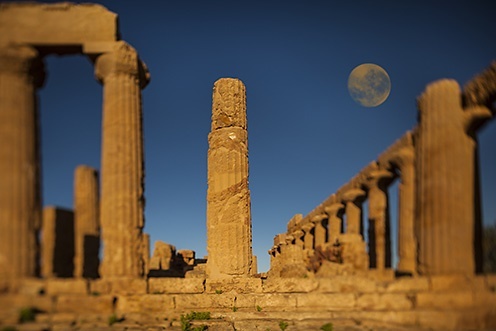 In Agrigento, you will take a tour of the Valley of the Temples, famous throughout the world for the Temples of Juno, the Temple of Concordia and the Temple of Heracles. The area, with its 1,300 hectares, is the largest archaeological park in the world. The entire tour will take about 2 hours. 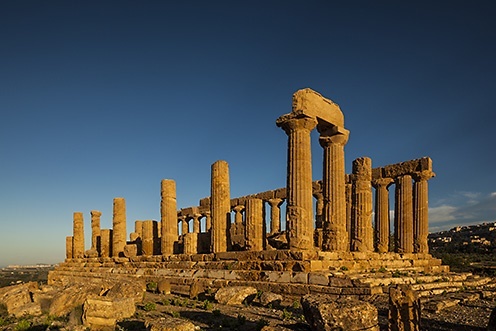 You will have the chance to admire the ruins of the ten Doric temples, walking through the remains of columns and atlases, whose sizes will give you an idea the majesty of the magnificence of these ancient buildings, and to take amazing pictures. 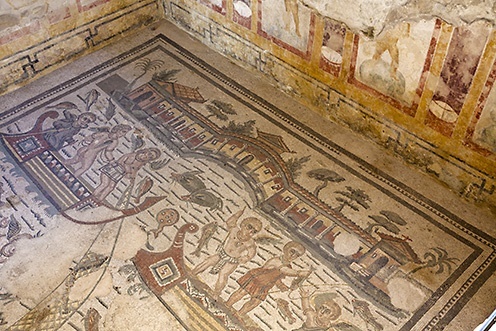 Once the your tour of the enchanting Valley is over, you will reach Piazza Armerina to take a tour of the Villa Romana del Casale, one of the most popular archaeological sites in Sicily. 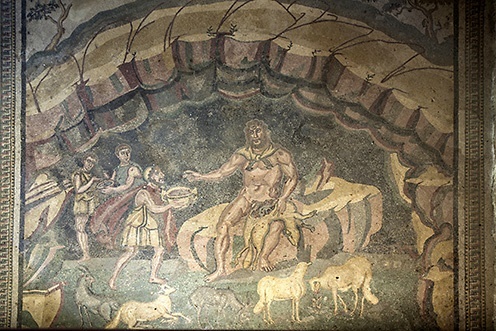 Built in the fourth century AD, the Villa boasts about 3,500 square meters of mosaics depicting scenes of hunting and daily life, which are still well preserved thanks to a careful restoration work. It is believed that the villa belonged to one of the most important officials of Diocletian, perhaps Erculeo Massimo, a man of great culture. 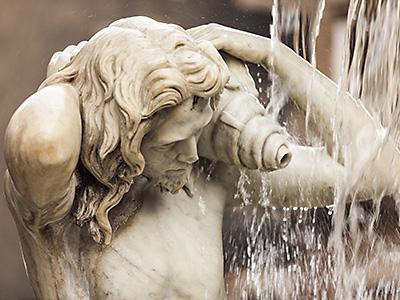 You will admire the mosaics depicting the story of Odysseus and Polyphemus, the myth of Cupid and Psyche and that of Arion. 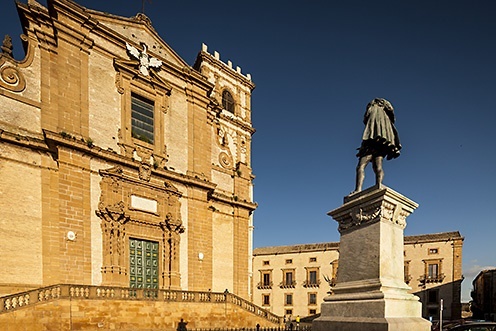 Once the tour of the archaeological site is over, our driver will take you back to the hotel, where you can relax after an amazing day dedicated to art and culture. We recommend wearing comfortable shoes and appropriate clothes for church. If you want, our guide can show you a good restaurant where to have lunch.